I sold my share of the business to Andrea. Andrea continues to operate the business: www.underbellydance.com. 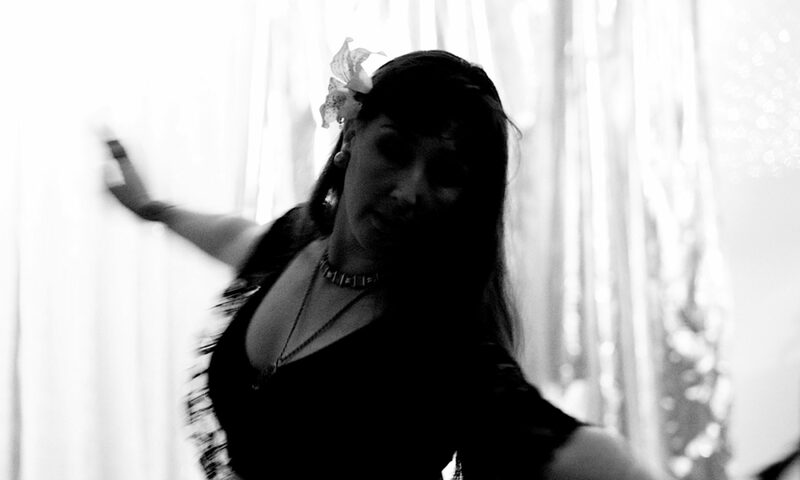 I am still dancing as part of Underbelly’s six person belly dance troupe. My formal education includes a post-graduate degree in Psychology and a Certificate of Dance Teaching.